Re-Drum was founded in 2002 by Russian artist Pavel Aleshin. 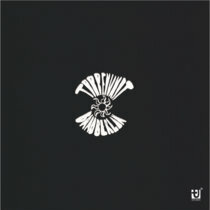 The sound of Re-Drum varies from deep drone/noise soundscapes on his first albums to light, warm, even melodical textures in his recent work such as “Antumbra”. 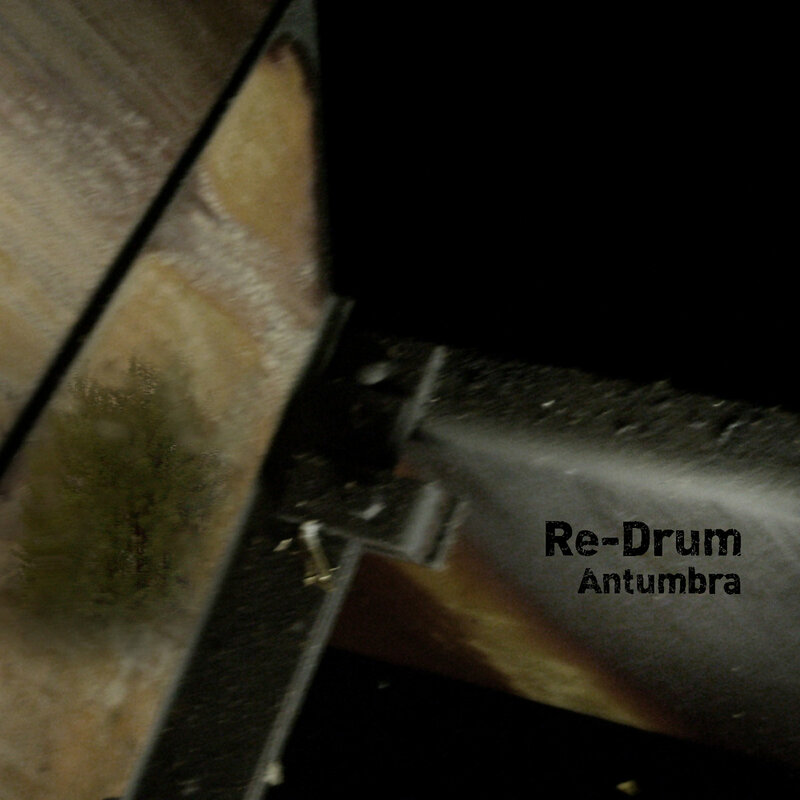 After several releases of tapes and CD-Rs on Black Orchid, Umbra, and Zoharum, “Antumbra” is the first release of Re-Drum on Attenuation Circuit. We are happy to present, shortly after our first release by Sashash Ulz, another artist from the highly creative and multi-faceted Russian drone ambient scene to which we hope to draw some more of the attention it deserves.